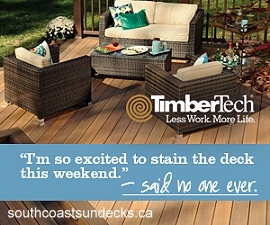 Start Now and Enjoy All Season Long! 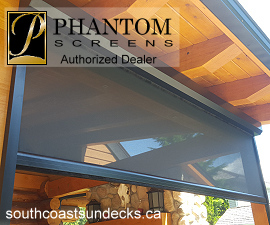 South Coast Sundecks & Exteriors is a highly recommended vancouver sundeck, railing and outdoor living space company located on the north shore. 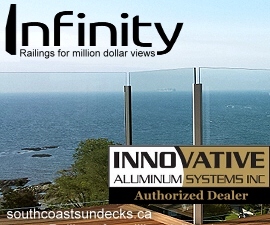 We are experts in quality built decks, railings, patios, structure construction, and the development of all outdoor living space projects and exterior finishing. 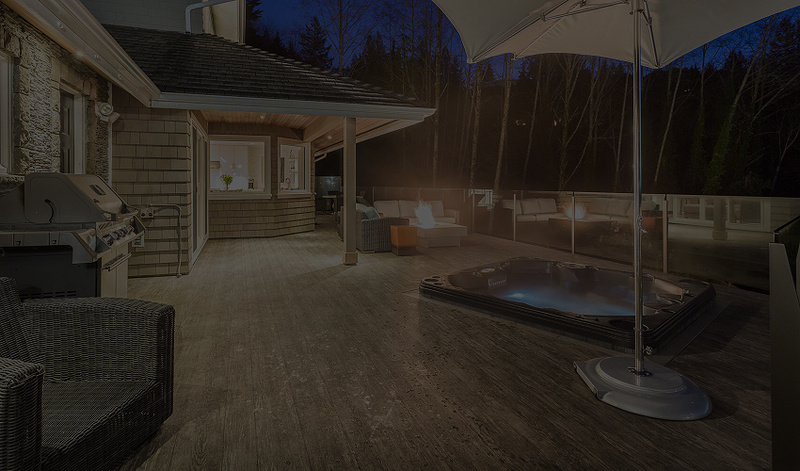 Covered Decks & Patios with fireplaces, kitchens, heaters, lighting, windwalls, sun shades, masonary, carpentry, hardscaping, landscaping and more.